My Favourite Books Read In 2016! It's not at all surprising to me that the Harry Potter Illustrated Edition made it onto my favourite books of 2016 list. 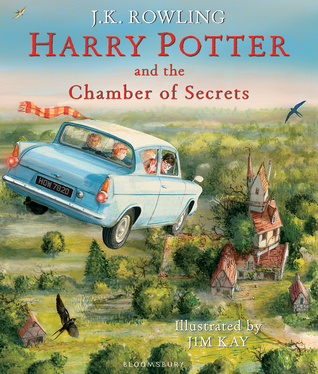 Jim Kay is a fantastic illustrator, and the story of Harry Potter just never gets old. 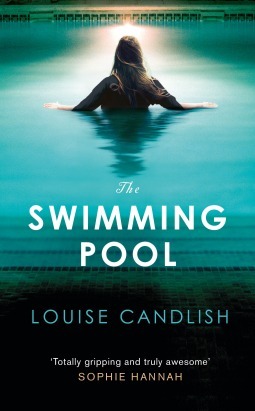 Louise Candlish is a fantastic author; last year I read The Sudden Departure of the Frasers, and loved it. So I'm not surprised her latest novel is in my favourites list again! 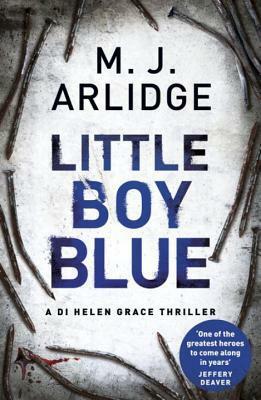 M. J. Arlidge's books have made it into this list for a few years running. His DI Helen Grace series has everything it takes to make a great thriller series, and more! Ah, the blogging phenomenon. 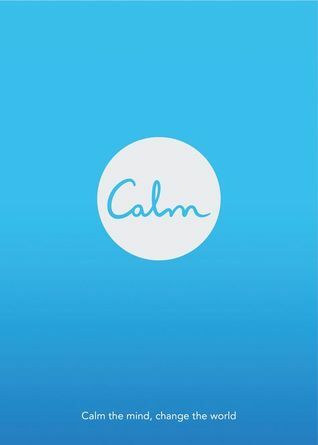 It seemed like every blogger was reading, and raving about, Calm; so, of course, I jumped on the bandwagon too. And now I understand the hype! I'll be returning to this book every time I need a little calm amid the chaos! Not only is this one of my favourite books of 2016, but this is one of my favourite books ever. Lauren Oliver has cemented herself as one of my favourite authors, now, too. Thinking about this book still gives me the shivers. I didn't expect such a horrific, chilling read to become one of my absolute favourites; but it did. 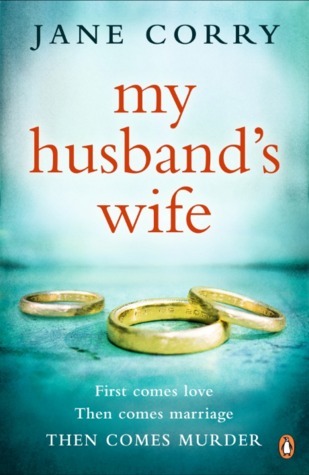 Each new book in the DI Helen Grace series seems to blow the previous book out of the water. 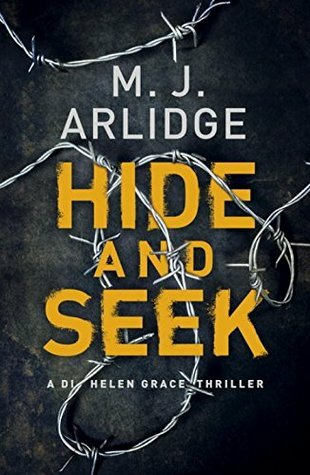 Hide and Seek is the best book of the series yet, and I can't wait to see what comes next! 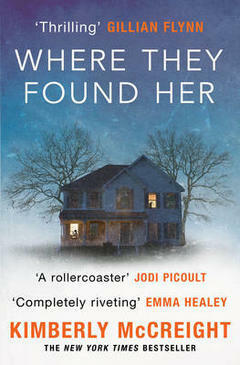 Kimberly McCreight is one of my favourite authors. I read and loved Kimberly's first book, Reconstructing Amelia, a year or two ago; and her new offering does not disappoint. 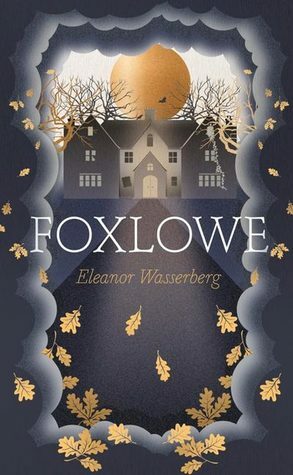 I didn't expect to like Foxlowe, which has been likened to The Girls by Emma Cline (which I distinctly did not enjoy, sadly!) But this was both so similar to, and completely different from, The Girls; and I loved every minute of it. This is a fantastic, twisted love story. What starts out happy soon becomes unhappy, as the twisted web of lies the married couple have built up begins to unravel. 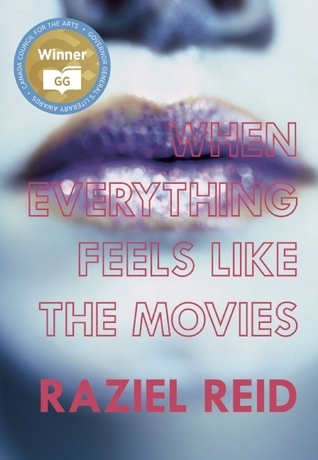 This novel is just so good! 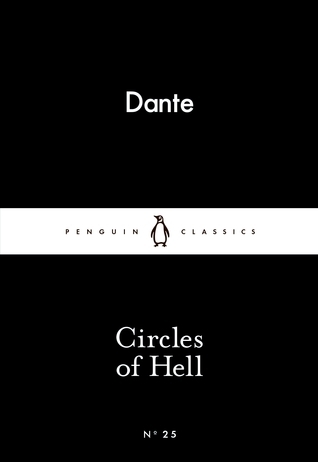 It's slightly shocking, to me at least, that I hadn't read Dante's Circles of Hell before. I was prompted to after watching Inferno, earlier this year, and I found this to be surprisingly easy to read, and fascinating! And this will come as no surprise to you guys, I'm sure. 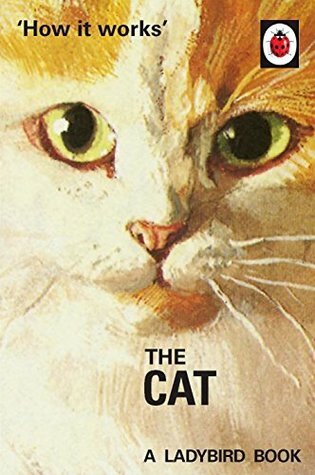 A book about cats? 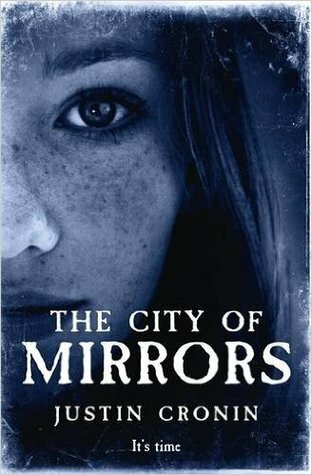 In my favourite books of 2016 list? Big surprise! Seriously, though, this book made me laugh out loud so much. I loved it! You can't have one without the other. 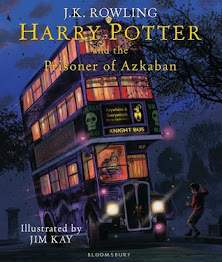 So it was inevitable that the latest Harry Potter Illustrated Edition would feature here, too! I think the illustrations in The Chamber of Secrets surpass those of The Philosopher's Stone, to be honest. I never wanted this series to end, but if it had to I suppose I'd rather it end on a high note. A fantastic, fitting finale to one of my all-time favourite series. I just can't believe there won't be more! 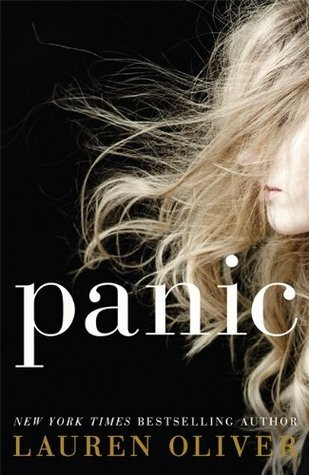 I read Panic a few months before I read Vanishing Girls. 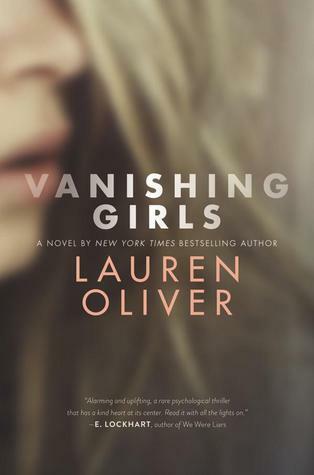 In fact, Panic is what prompted me to pick up, and read, Vanishing Girls. Like I said, Lauren Oliver is one of my favourite authors now. And both of the books I've read by her this year are definitely favourites of mine! 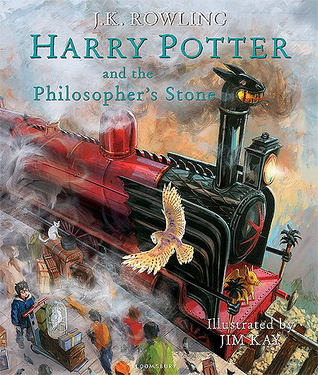 The illustrated version of Harry Potter looks great! I think I'd love to read something like that. I bought the illustrated HP books for a friend for her birthday and Christmas and I must admit, even though I'm no HP fan, the illustrations are gorgeous! I am curious to see how they plan to illustrate all the books though, given how long they get! I have The Passage both on Audiobook and on my Kindle and haven't got around to reading it yet. I think I listened to some of it, but stopped because I wasn't getting enough listening time in. 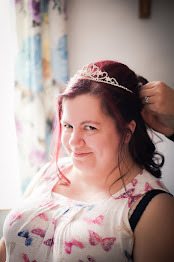 These days I am doing more, so I might give it a go again. I definitely enjoyed what I have already listened to. Yes, I think the next few books could be really interesting as they are so long. Beautiful illustrations, though! I always find myself flicking through the illustrated HP books when I see them. They're stunning.